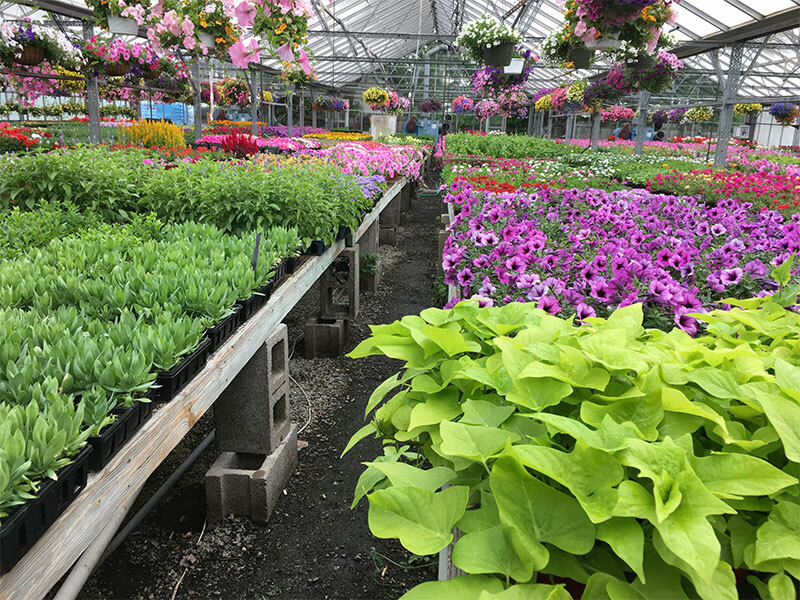 Our Nursery is fully stocked in season ranging from trees to small perennials and annuals. 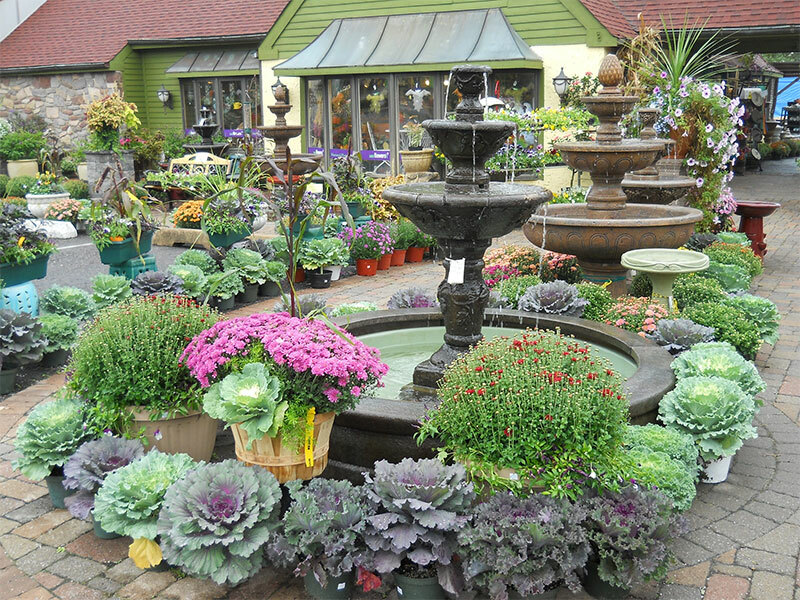 We also stock seasonal items such as fall pumpkins, Christmas Trees and Wreaths, and other Holiday Decorations. Our staff are experienced and can answer your plant health and disease questions. 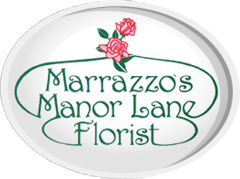 Seasonal House Plants, such as Amaryllis, Poinsettia, Easter Lillies, etc. 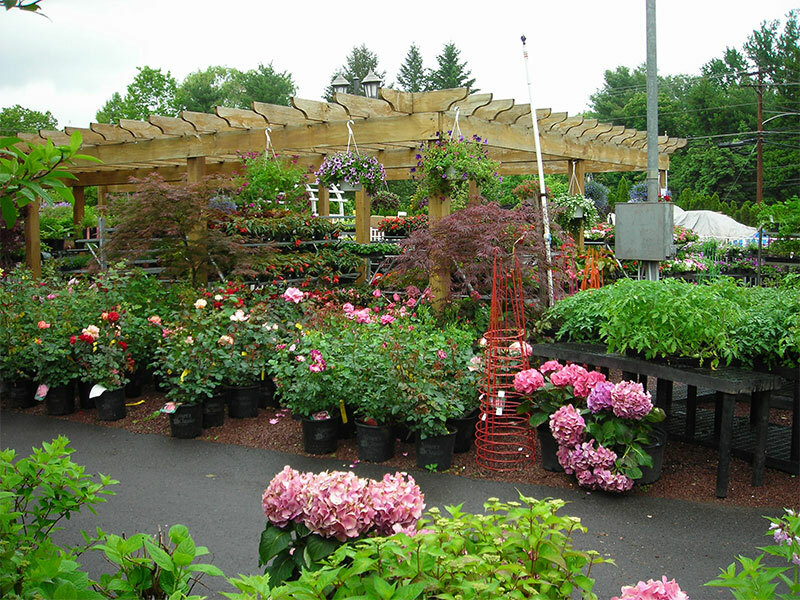 We stand behind our work by offering warranties on all shrubs and trees.